I love the Stride Rite brand and it is one of the only shoe brands I buy for my daughter. You just can’t beat the quality and comfort. 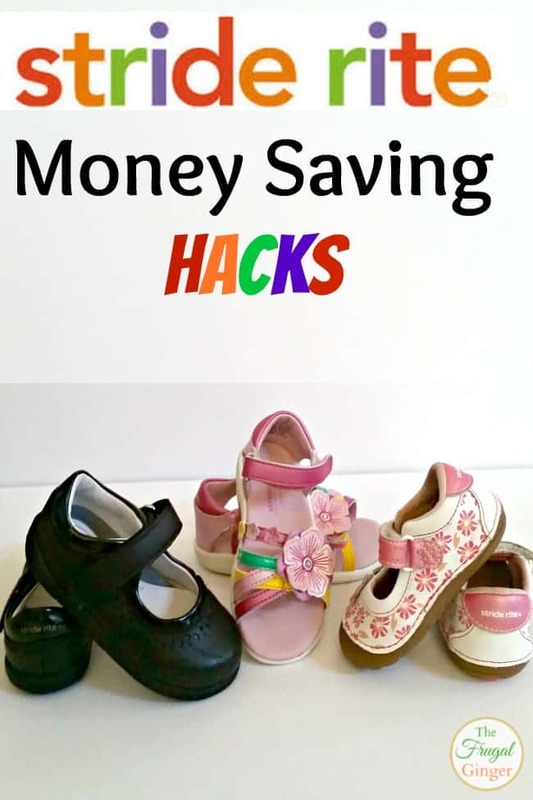 They are a bit pricey so I use some Stride Rite money saving hacks to get the most for my money. Our kids grow so fast that it is hard to spend $40-$50 on a pair of shoes they are only going to wear for a few months. I can always tell the difference in my daughter’s walk when she wears Stride Rite compared to a cheaper brand. They are just great for babies and toddlers that are learning to walk and provide the comfort and support that their little feet need. These are some of the ways I can find great deals on the Stride Rite brand so that I can give her quality (and adorable) footwear without spending a fortune. 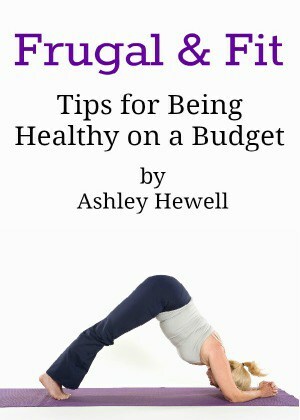 If you like using high end beauty products, you know that it gets expensive to feed your beauty addiction. 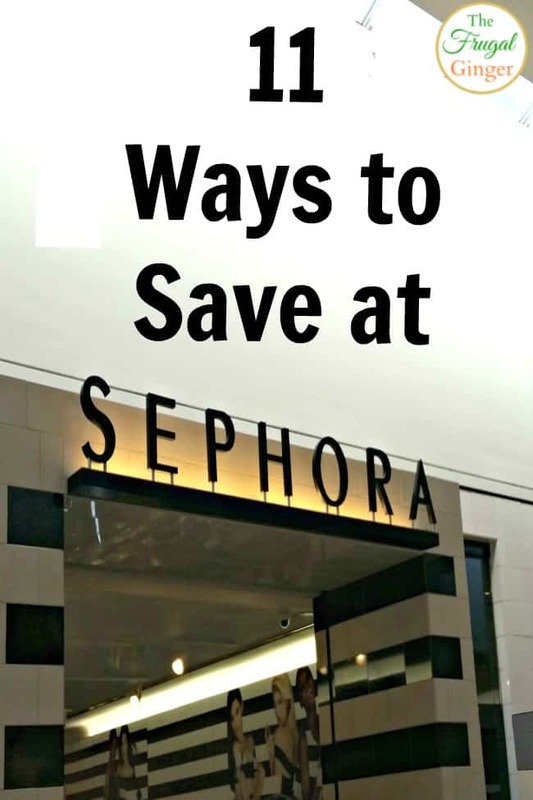 I always want to save money on makeup and I’ve found 11 ways to save at Sephora that may help you fuel your beauty shopping without spending a fortune. Sephora is one of the most popular beauty stores so I know a lot of you may be able to put this information to good use. I love trying the newest beauty products but I tend to stick to the less expensive stores, I would love to be able to shop in Sephora all the time but I just can’t spend that much on makeup. I have my eye on you, Too Faced Chocolate Bar Palette! With the holidays coming up, I think a lot of you are considering purchasing an Amazon Prime membership if you haven’t gotten one already. It is a great way to save if you are planning on doing a lot of online shopping, but did you know that there are so many more benefits than just free shipping? 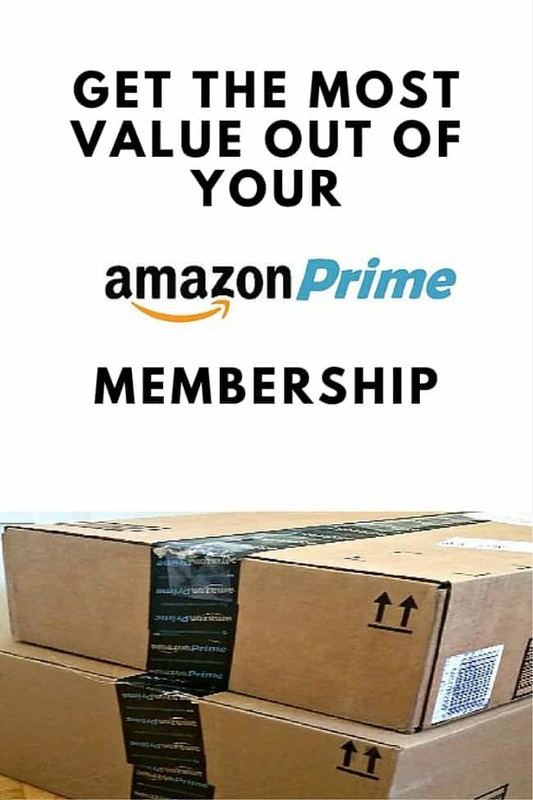 Here are some ways to get the most value out of your Amazon Prime membership. It is well worth the $99 fee. Most of these benefits are for US residents only. It is no secret that I love shopping at Target. 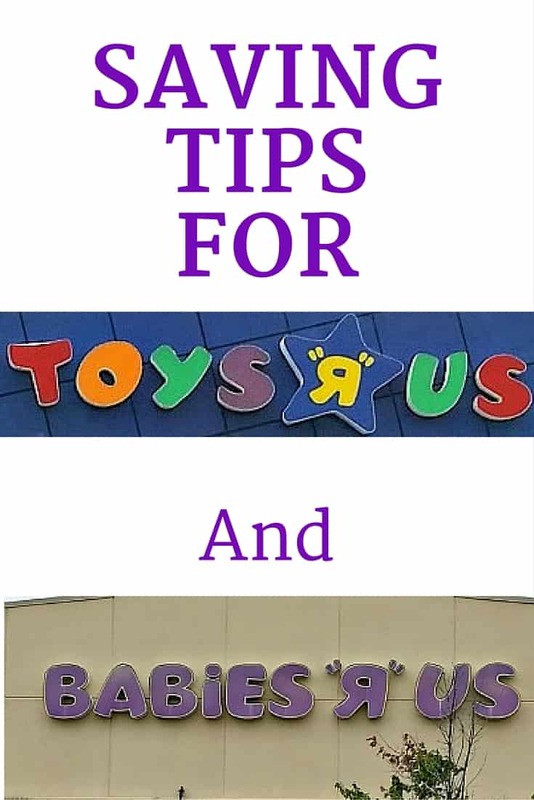 It is one of my favorite places to coupon and save a ton of money. My store is always clean, the staff is always courteous, and I love that the Target coupon policy is very straightforward and they don’t try to give you a hard time when you use it correctly. 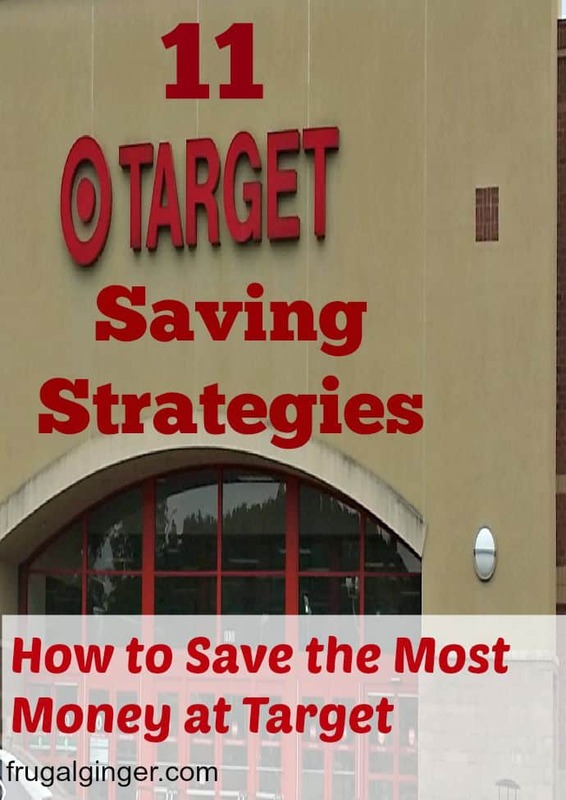 I have some tried and true Target saving strategies that have helped me save thousands of dollars this year. Not hundreds, but thousands!